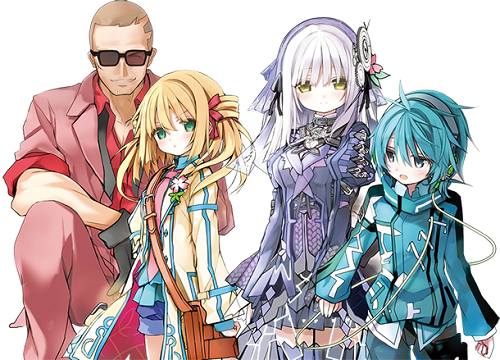 An anime adaption of Clockwork Planet will be airing on April 6. It is based off of the light novel series of the same name which is from the same writer as No Game No Life. There is also a manga of the series. Clockwork Planet will air on April 6.